Electric Motor Service, now called EMS Industrial, Inc., was started in 1935 by Carl Sutherland Sr. and his wife Magda (Maggie). Carl got his degree in engineering from the University of Pittsburgh and Maggie had an entrepreneurial spirit that was unmatched. 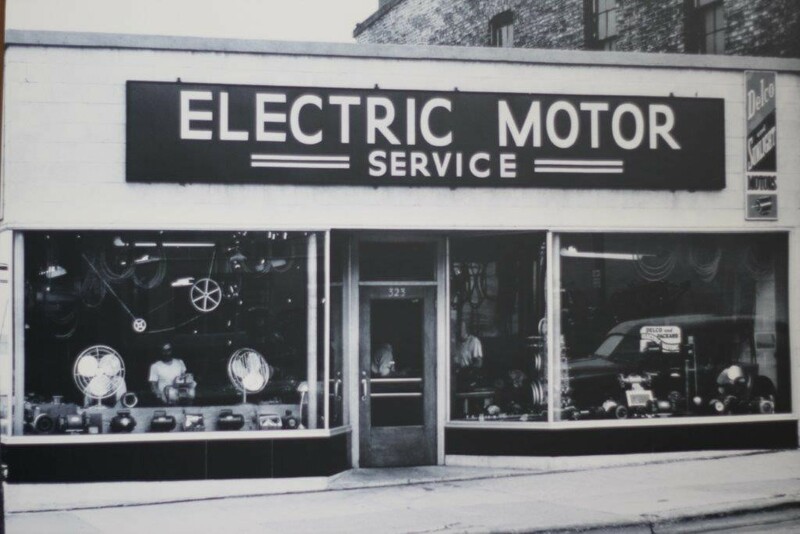 They began the business by picking up electric motors from customers with their own cars and repairing them in their first shop located on East Wilson Street in Madison, WI. They served both local customers as well as helped support Detroit automotive manufacturers. 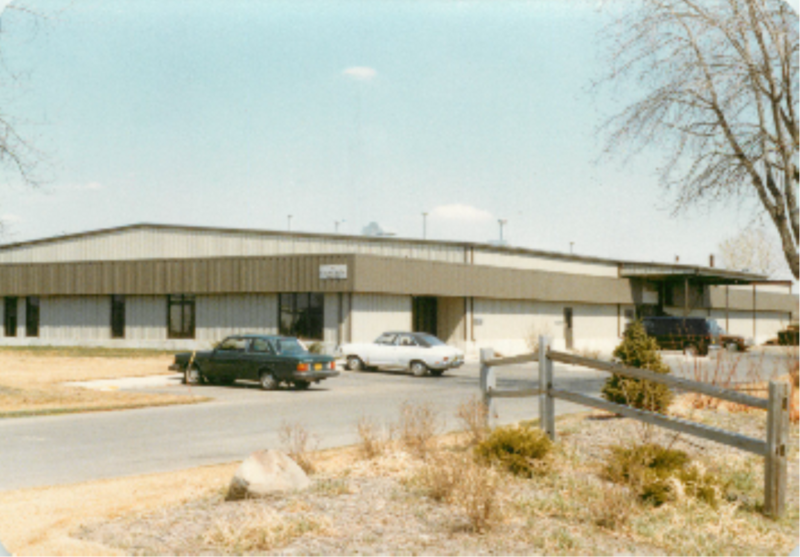 Still named Electric Motor Service, Carl and Maggie built a new facility located on Wright Street in Madison, WI. The location allowed for better, faster customer service while expanding the business into new areas in an effort to help customers. Bill and Eva (Carl and Maggie’s daughter) Hinnendael took sole owner and operator responsibilities of Electric Motor Services. Name was changed from Electric Motor Service to EMS Industrial, Inc.
EMS Industrial, Inc. purchased Energetics, a business with locations in Janesville and Dubuque. EMS also purchased Dubuque Electric Motor Repair and merged it with the Energetics Dubuque location, forming the companies first world class operation in Iowa. 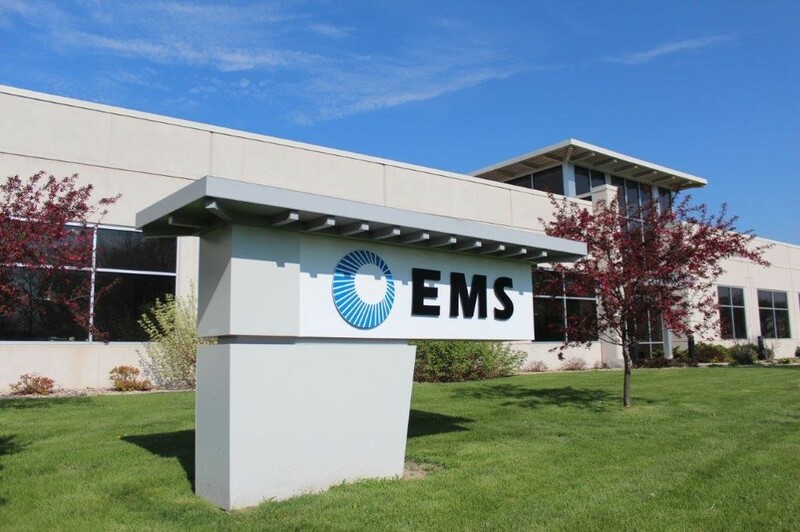 EMS Industrial, Inc. built a new, state of the art facility in Madison, WI on Prairie Dock Drive. The location features a drive in bay for customers, top tier technology and other aspects that aim to increase the customer experience. Currently EMS Industrial, Inc. has locations in Madison, Milwaukee, Janesville and Dubuque. © 2018 | EMS Industrial Inc.| All Rights Reserved.